Square head design gives easy visual alignment of the club to your target. Specifically designed to maximize alignment performance with a unique and effective patented shot alignment indicator. Level Top-Plane of the club head ensures indicator is parallel to the ground, for the most accurate alignment of your shot to the target. Flattened crown widens the effective hitting area for greater forgiveness on off-center hits, giving you the most forgiveness and solid performance on all swings and hits that might not be your best. Ingenious design of the Driver's level Top-Plane eliminates the traditional domed-shaped top, that flexes when the head makes contact with the ball. This flexing top absorbs energy from the face and power is lost. The golfer wants all the energy to stay in the face so it can be transferred to the ball. The straight design of the driver's Top-Plane eliminates unnecessary flex and delivers more power from the face to the ball, consistently sending your shot further. 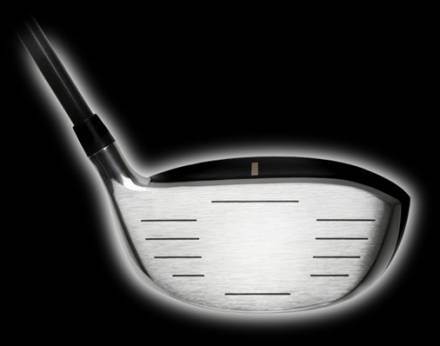 The higher loft options allow golfers with slower swing speeds to achieve a more optimal launch angle to maximize distance. Set from factory to give the driver a draw bias (red marked weight port on the heel side and the black weight port in the toe side). Weight ports can be reversed to achieve a neutral bias (red marked weight port on the toe side and the black weight port in the heel side). The Advanced TopPlane lowers the center of gravity so that the sweet-spot of the club is automatically aligned with the sweet-spot of the ball. This was accomplished without reducing the size of the face or sweet spot. The level top-plane makes the Thomas Golf technology possible. The indicator bar is parallel with the target line and level to the ground. This gives the golfer the advantage of tri-axial alignment. More than 85% of golfers have chronic alignment and ball position problems. The classic case is the golfer who aligns to the right or left of the target, then pushes or pulls the ball to the target, thus creating a swing fault. 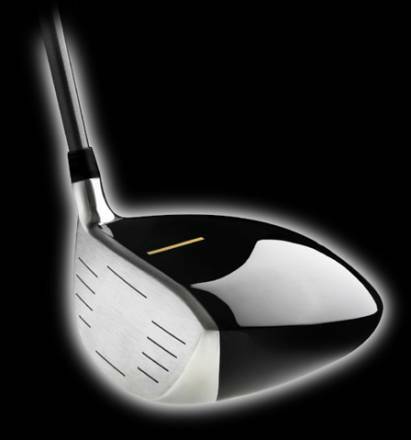 The eyes see the curved face and top of the club head, this is very difficult to aim correctly. Because the mind's eye sees the true line, an unconscious swing fault occurs in an attempt to correct for the poor alignment. We end up blaming errant shots on our swing, rather than our poor alignment. THOMAS Drivers give you an exceptional advantage by making it easier to aim and align your shot to the target. 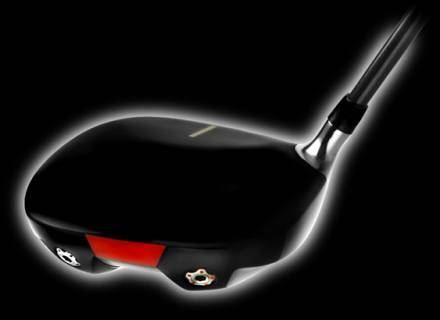 We are confident you will enjoy the enhanced distance, accuracy, forgiveness, trajectory, ball flight, sound and feel.